Nigerian Journal of Basic and Applied Sciences. 2018; 26(1): 65-69. Joseph Gbenga S., Abu-Saeed Kamaldeen, Joseph Folake L.
TAF Preventive Medicine Bulletin. 2013; 12(2): 129-134. Alexandria Journal of Veterinary Sciences. 2016; 48(2): 18-22. 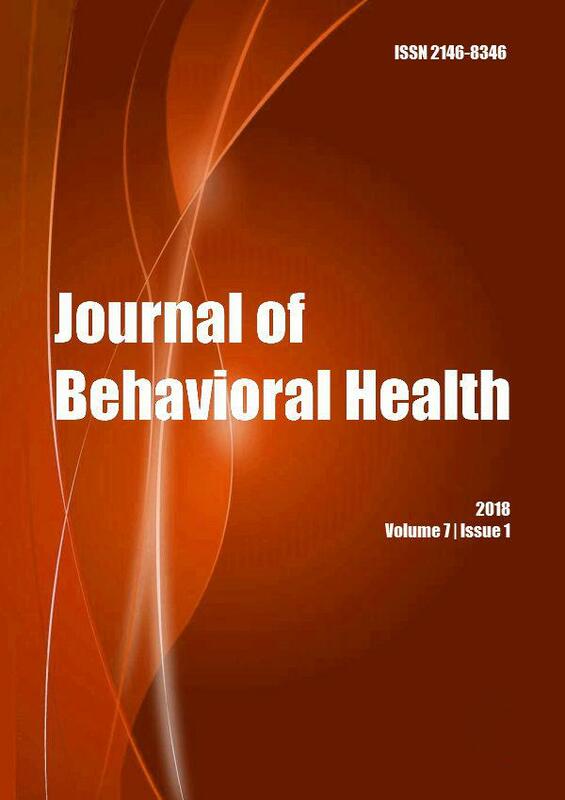 Journal of Behavioral Health. 2016; 5(2): 68-74. National Journal of Physiology, Pharmacy and Pharmacology. 2017; 7(4): 343-347. Journal of Advanced Veterinary and Animal Research. 2014; 1(3): 94-99.